SoulCycle's new 60-minute class, SoulActivate, packs a powerful endorphin rush. The older I get, the more I realize that working out is more of a need versus a want. Although on most mornings, I'd rather hit the snooze button on my alarm clock then hit up a gym class. 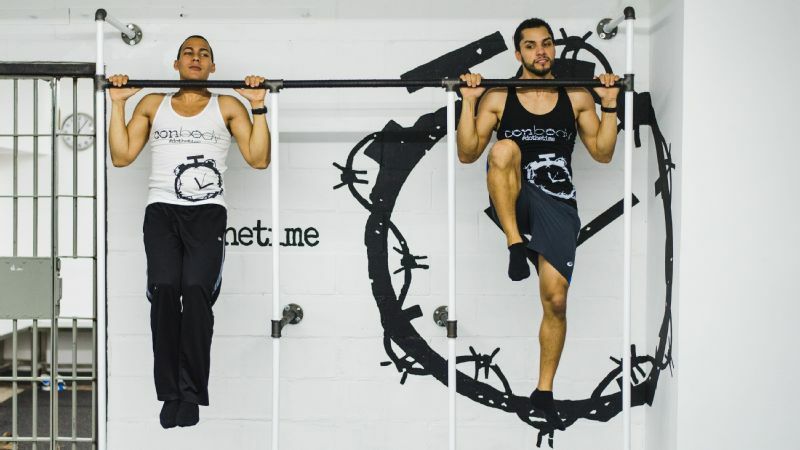 Plus, your proclaimed workout routine is a semi-status symbol in most cities, especially cult-favorite classes, like SoulCycle, which offers 84 studios in the U.S., including three in Canada. For the past 12 years, SoulCycle has been considered the creme de la creme of boutique spin classes with impressive scalability. From New York City to Los Angeles to Toronto, cyclers happily tap it back (for newbies, that means pulling your hips over the bike's saddle by using your core) as they pedal along to up-tempo music. As of Monday, for the first time since the brand's inception, SoulCycle launched a new spin class innovation, SoulActivate. 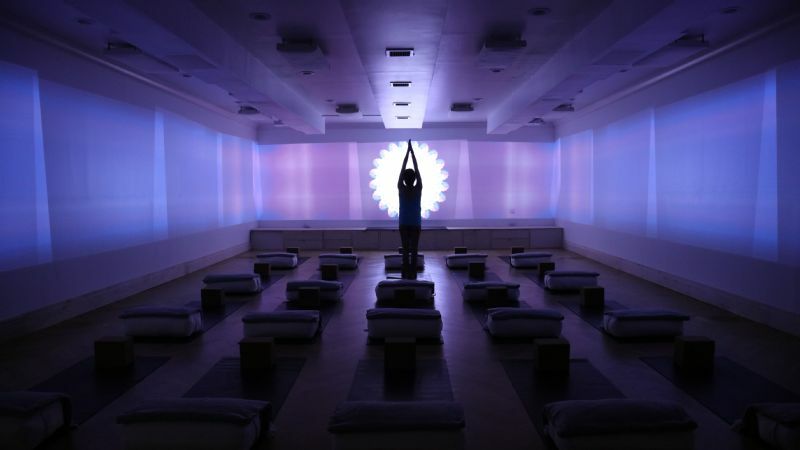 The latest offering costs $34 a class, as does SoulCycle, and uses the same equipment. "Our signature SoulCycle class incorporates rhythm-based choreography and muscle sculpting to raise and maintain a high heart rate level throughout the class," explains instructor, Chelsea Foss. 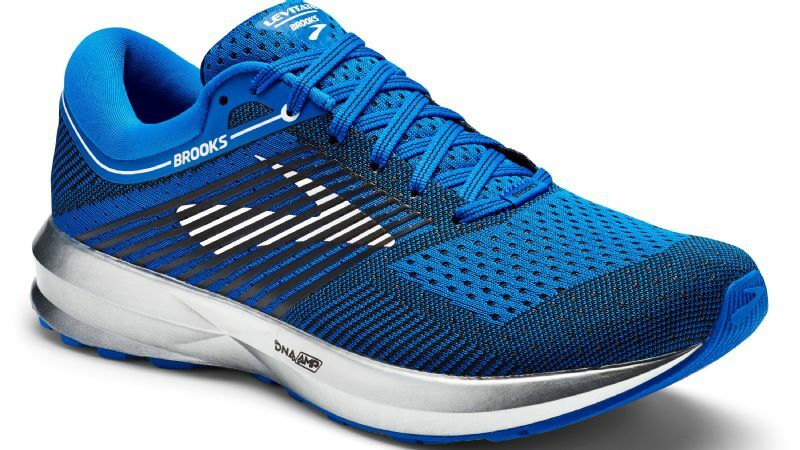 "SoulActivate is grounded in threshold training, which purposefully accelerates and decelerates the heart rate throughout the class." This translates into intense bursts of pedaling, arm strengthening and built-in recovery time. 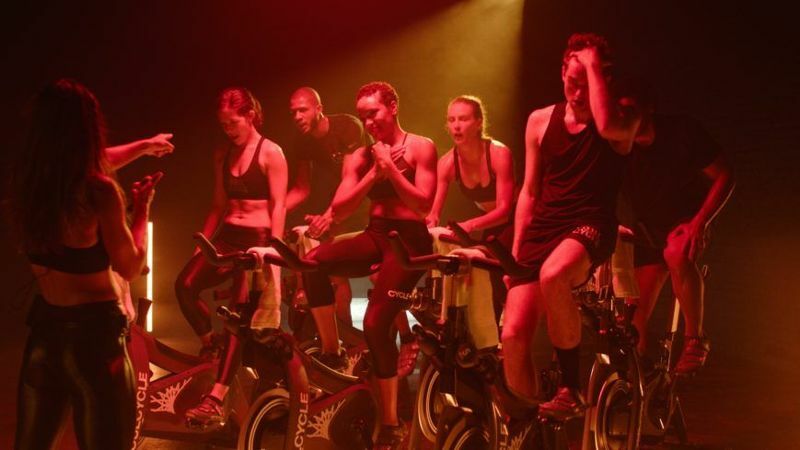 Ross added that the new class, which is a 60-minute ride opposed to SoulCycle's standard 45-minute class, is not "better" but meant to jolt you out of your workout plateau and push you to train like an athlete. I was game to test it out. As I entered the dimly lit spin studio to locate my bike (#40, right in the middle), I was greeted by gentlemen decked out in SoulCycle swag who ensured that I was set up correctly. Once I was settled into the saddle, it was go time. Booming rhythmic tunes pulsated through the studio and Foss instructed us to crank up the resistance. Here's the thing, as corny as it sounds, if you skip out on resistance, you only cheat yourself. Initially, I found myself taking it too easy before looking at my neighbors drenched in sweat. It was time to step it up. Additionally, I wasn't prepared for the full arm segment which consisted of rows, bicep curls and more. I predicted that after the 10-minute set I'd barely be able to lift my bottle of water without quivering. And yes, do bring water. This was followed by intense bursts of pedal-based movement and a fixed rest period. Never has 20 seconds of movement felt so long and a one-minute rest felt so short. At one point during an uphill push, I knocked over my water bottle and thought I might pass out from exhaustion or thirst. All in all, the class forces you to consider more than physical strength -- this is a mental game as well. Even with the rest periods, I had to coach myself through the class. So, is the class impossible? No, but it's definitely for a workout regular due to the sheer athleticism that's required. "SoulActivate is recommended for consistent riders who should work it into their routine two to three times a week," Foss shares. "The class is intended for riders who have already built up the endurance that is achieved through SoulCycle classes." I can happily report I'm still alive with a good bit of soreness, especially in my arms and quads. Overall, this class is not for beginners, but it is an excellent option for fitness fanatics to crank up the volume on their routine. Most of my classmates emerged a bit drained post-class, but more than willing to give it another go. The next day, I was even inspired by the interval series and tried to replicate a similar format on the treadmill at my local gym. After all, summer bodies are made in the winter, right? Janell M. Hickman is a seasoned fashion/beauty editor and branding consultant based in Brooklyn. She's written for BET Style, The Coveteur, StyleCaster, Teen Vogue, Man Repeller, TODAY Style and Lipstick.com.